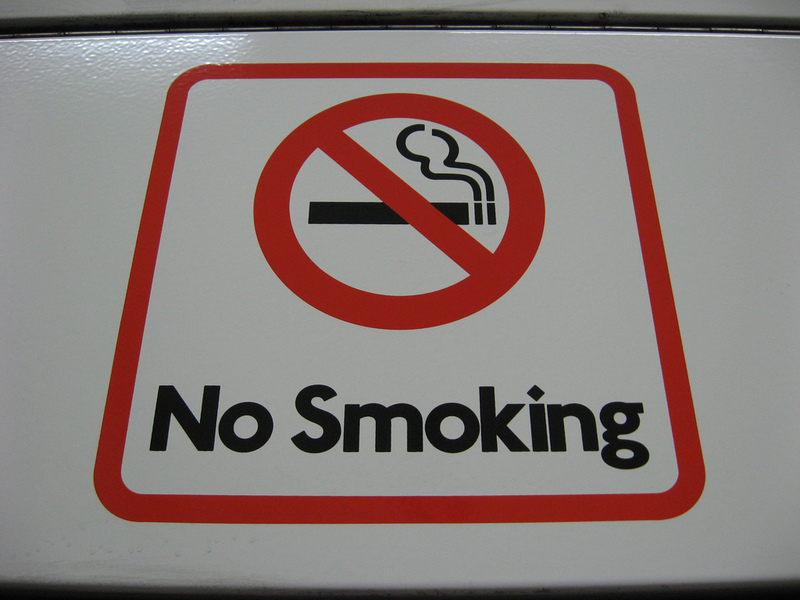 Australia’s two most populous States have recently implemented smoking bans in prisons (Victoria from 1 July and NSW from 10 August). In doing this they are joining the Northern Territory (where smoking was banned from 1 July 2013), Queensland (from 5 May 2014) and Risdon prison in Tasmania (from 31 January 2015). In my previous post about smoking bans in Australian prisons, I considered some of the objectives of smoking bans, as well as evidence about how effective bans have been at achieving these objectives in countries that have greater experience with banning smoking in prisons. Categories: Prisoners | Tags: Anita Mackay, Prison Smoking Bans, Rights of smokers | Permalink.